About Luke Raggio Chiropractic | Your local Chriopractor in Gawler and Clare. 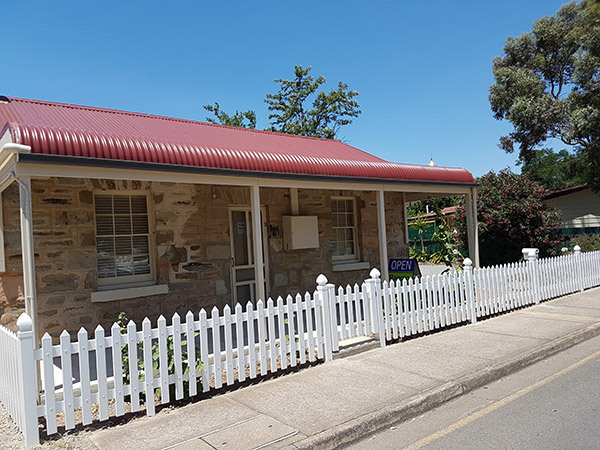 Raggio Chiropractic Clinic is located at Unit 4/4 Seventh Street, Gawler South. We are closed for lunch between 12noon and 2pm. You will be greeted in our reception area by our assistants Karen or Chris who will assist you with any enquiries or administration requirements. They will show you to the consultation room and once you have visited with Dr Luke, they will then be happy to make your next appointment. We feel our clinic is a very calming and relaxed atmosphere which carries from the reception area through to the private consultation rooms where your real healing begins. We want you to feel relaxed and comfortable and to enjoy your visits to Raggio Chiropractic Clinic. 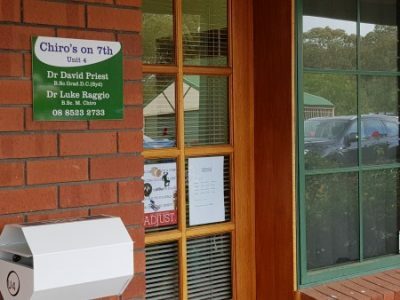 Raggio Chiropractic Clinic is located at 14 Gleeson Street, Clare. As you walk in the door you will be greeted by one of our assistants Naomi or Leslee who will assist you with any enquiries or administration requirements. They will show you to the consultation room and once you have visited with Luke, they will then be happy to make your next appointment.